Katrina Kaif in Red : Everything red she ever wore till date. Your number one go to spot for Bollywood news and gpssip . 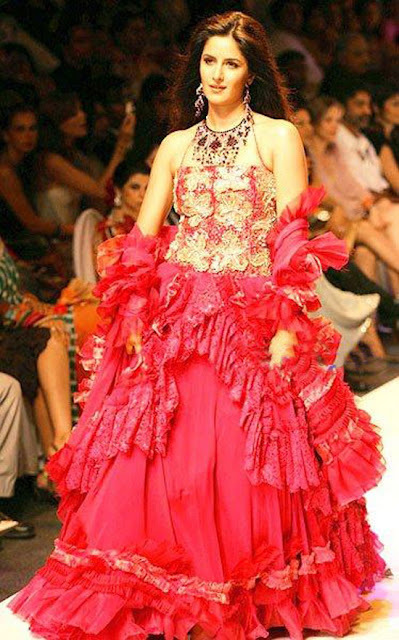 Katrina's cat walk as a show stopper wearing red. Katrina Overseas red carpet event wearing a classy red dress. Another IPL capture , Katrina wearing red jersey. One of the cool wallpaper showing her in red nightwear.